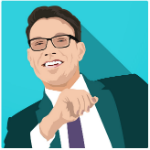 UPDATE: London Bitcoin Forum has been confirmed a scam. According to reports quoting a QEII Centre representative, no event named as such is scheduled on the advertised dates March 23 and 24. 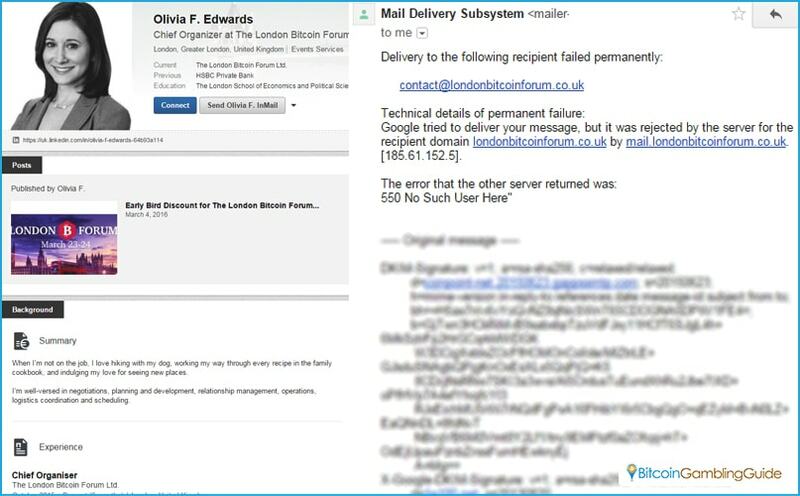 BitcoinGG tried to reach Olivia Edwards, chief organizer of the said forum, but she could not be contacted as of writing. It has been less than a decade since Satoshi Nakamato first unveiled Bitcoin to the world. Since then, Bitcoin has become a force to be reckoned with in the world’s financial realm. It does still have some time before the technology fully matures, though, as Bitcoin still endures growing pains, causing many to feel uncertain of the impact Bitcoin and its technology will have on their businesses. This is the agenda of this year’s London Bitcoin Forum. Slated for March 23 and 24, Europe’s leading conference brings together over 900 attendees, with more than 60 expert speakers and over 20 media partners. Gathering at the QEII Centre at the very heart of London, Bitcoin enthusiasts, analysts, and users can meet and discuss the latest developments in both Bitcoin and blockchain technology. With demos and panels spread out over the two days, there is a lot that people can learn about the current state of Bitcoin. One of the panels being offered is focused on discussing Bitcoin gambling and the gambling industry as a whole vis-à-vis Bitcoin. Right now, Bitcoin transactions form only a small part of the online gambling revenue stream, but many have noted that gambling bets, deposits, and withdrawals take up a big chunk of the transactions processed by the blockchain network. The gambling industry is taking notice, though. The speedy and low-cost payments enabled by Bitcoin can generate significant income for many operators. This is mostly because Bitcoin transactions avoid the costly fees that are often placed on normal fiat currency movement. This has resulted in increased Bitcoin integration. This is most noticeable in how far Bitcoin has penetrated the market. In the past, people could only expect their bitcoins to be accepted on single-game websites operating without a license. Today, many legitimate online casinos have started to accept Bitcoin alongside fiat currencies, packing the right features to become a premium Bitcoin casino for cryptocurrency players. Another problem that plagued the early Bitcoin gambling industry is the amount of games accepting bitcoins. In the past, Bitcoin gamblers could only expect to play games programmed by Bitcoin enthusiasts. At present, leading casino game developers are ready to provide Bitcoin casinos and gambling sites with cutting-edge game contents, focusing on the popular Bitcoin slots, table games, and even live dealer casinos. Although the Bitcoin gambling panel will be the one that interests Bitcoin gamblers the most, there are other panels that should entice bitcoiners in general. For instance, the Global and UK Regulation and Compliance panel will have many people’s attention since it can affect how Bitcoin is used, with trends in global financial regulations. Another interesting panel would be the discussion on scaling, block size limits, and forks, as well as other issues that can determine the future of blockchain technology and Bitcoin. The London Bitcoin Forum also provides a great venue to see the latest developments in Bitcoin and blockchain technology. Many Bitcoin startups will be presenting their wares, and it is an excellent place to get into the ground floor of a promising business. For those who are concerned about Bitcoin gambling’s future and the possible trends that can affect it, attendance in the London Bitcoin Forum is a must. Attendees can contact the organizers and register to enjoy the Bitcoin gambling sponsorship discount. Early birds can purchase a full two-day pass for £115 until March 5 while students enjoy the discounted ticket price of £75.